Optional technical visit organized by the Zaragoza City Council on Monday 13 December 2010 from 09.30. 10.10 Presentation: Action Policy of the Water Cycle Municipal Board. 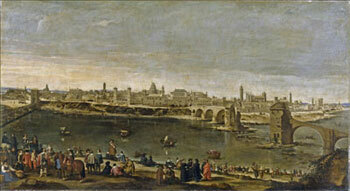 Landscape interventions in the Ebro River are based on the idealistic view of people enjoying the landscape and the river. 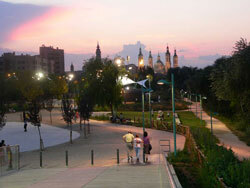 Lighting of the riverside allows people to enjoy the Ebro river walkway longer, especially during summertime. 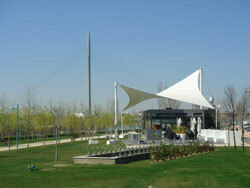 Leisure spaces motivate people to engage in recreational activities next to the riverside. 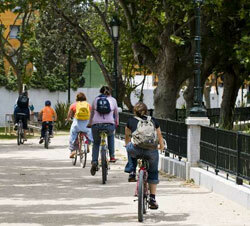 Bicycle ways have improved urban mobility within the city. Improvements of the city's water storage facilities, which are 90 years old, have reduced water losses in 4 million cubic meters per year. 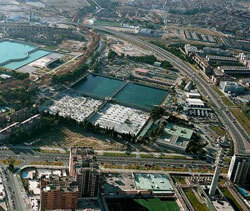 This has been the most rewarding contribution to the Water Quality and Water Supply System Management Plan of Zaragoza. 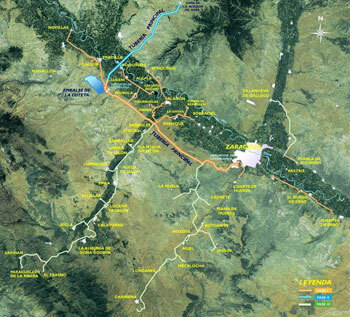 New water storage facilities have been built near the water purification plant to receive water from the Pyrenees. 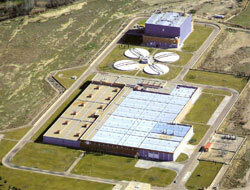 With this, water salinity has been reduced by 68% and its treatment generates 65% less trihalomethanes. Water pipes bringing water from the Pyrenees allow that 70% of the population of Aragon benefit of good drinking-water quality. This has also allowed reducing significantly the amount of chemical products needed for water purification. 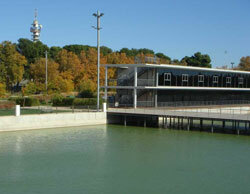 The Wastewater Treatment Plant of La Cartuja has a treatment capacity of 4.5 cubic meters per second and has been built with the environment in mind in order to minimize its impact. The plant also applies tertiary treatment for the elimination of phosphorous.